We offer a full range of plumbing, gas piping and hot water heating services for Residential homes. Whether a clogged drain or a full bathroom re-model, we are committed to providing professional, honest and affordable service on every job. 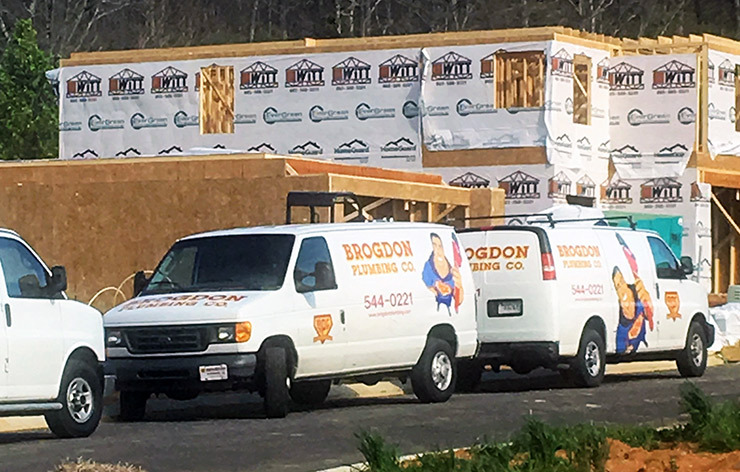 Nobody understands commercial plumbing and pipe repair better than Brogdon Plumbing. 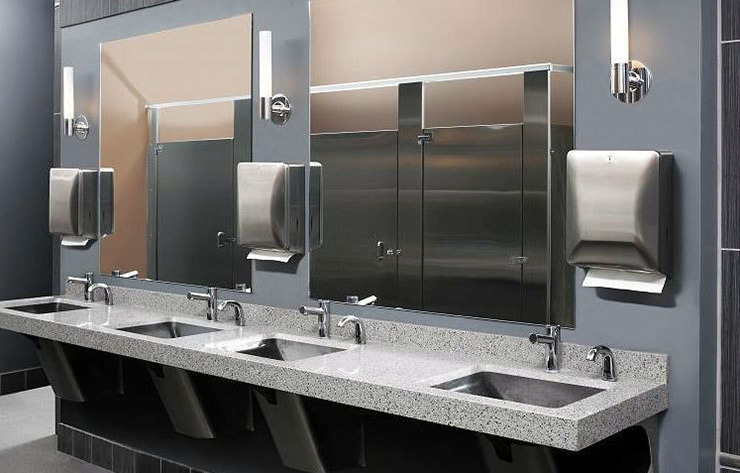 Our licensed, professional, courteous plumbing experts can provide quick solutions for all of you commercial plumbing needs. We offer new construction plumbing services that will ensure your plumbing is up and running when you’re ready to open the door. 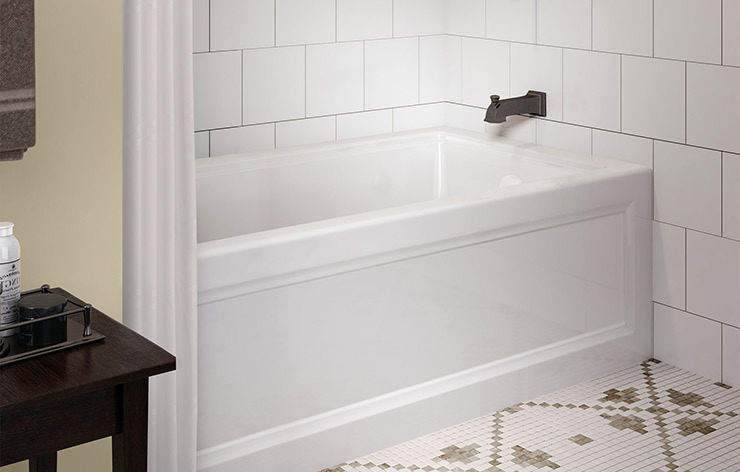 We coordinate our work with that of architects and other contractors to ensure that your new plumbing functions well, without causing you problems.